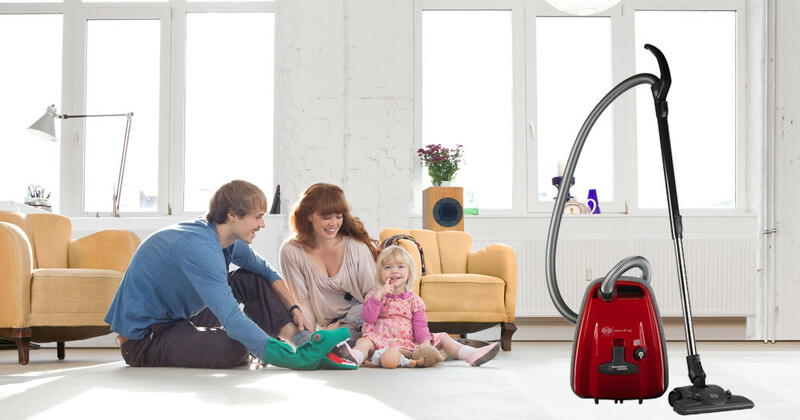 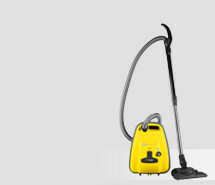 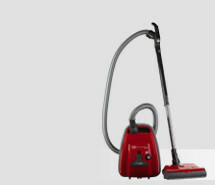 The red SEBO AIRBELT K1 RED is extremely energy-saving with its 890 Watt motor and includes as standard the SEBO KOMBI which is an innovative Deluxe Combination Head with optimum cleaning performance. 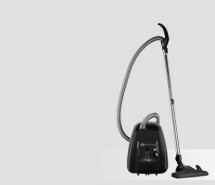 Due to the swivelling castors the cleaning of carpet and hard floors is child's play. 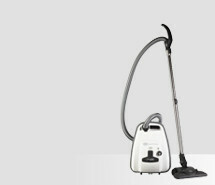 The accessories are neatly integrated into the machine and are readily accessible without having to open a cover. So the change from cleaning carpet to upholstered furniture is possible without effort. The telescopic tube is robust and yet has a very low hand weight.